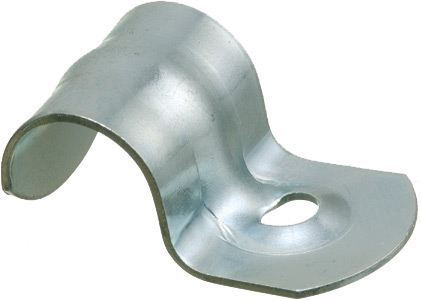 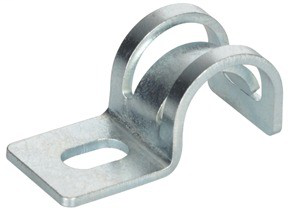 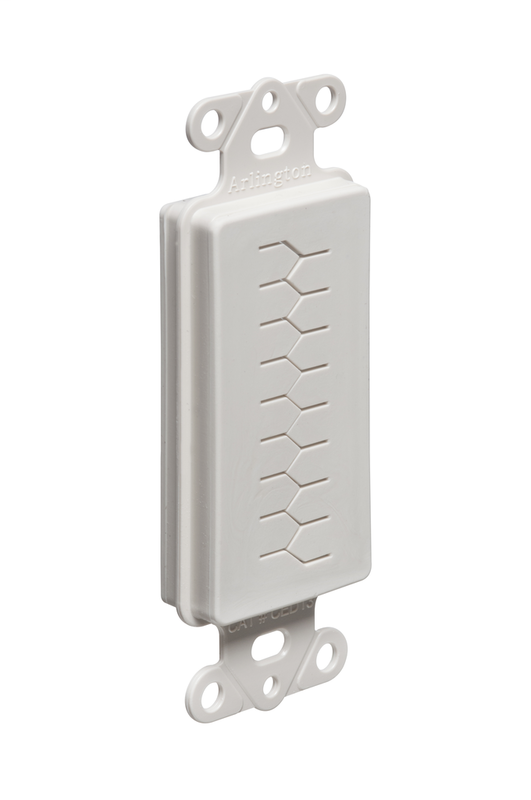 BRID US-4461 Mighty-Hold® Universal Steel One Hole Strap. 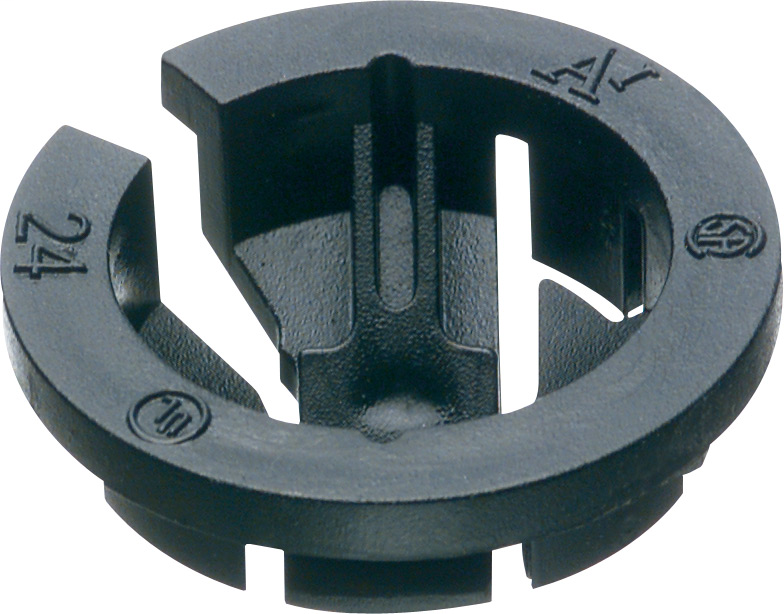 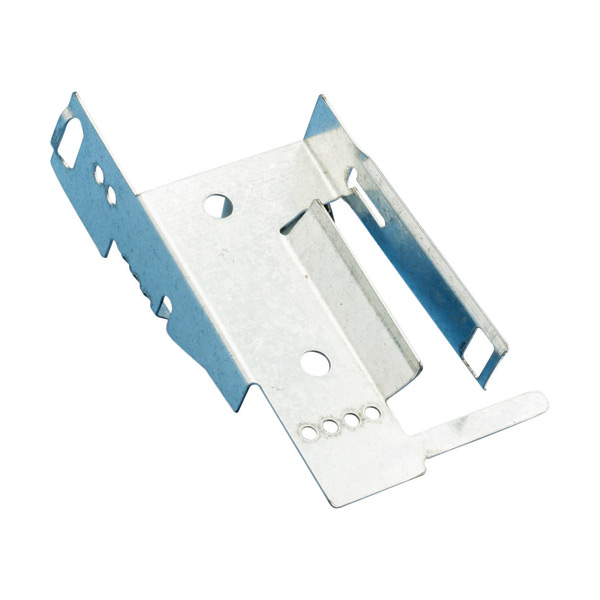 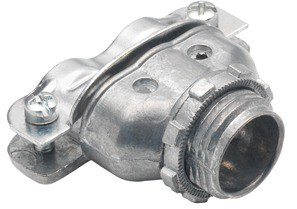 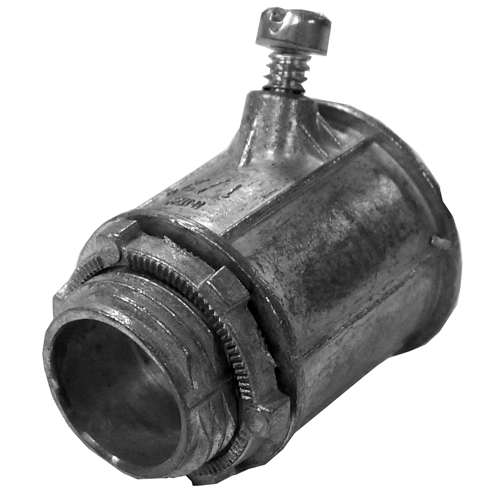 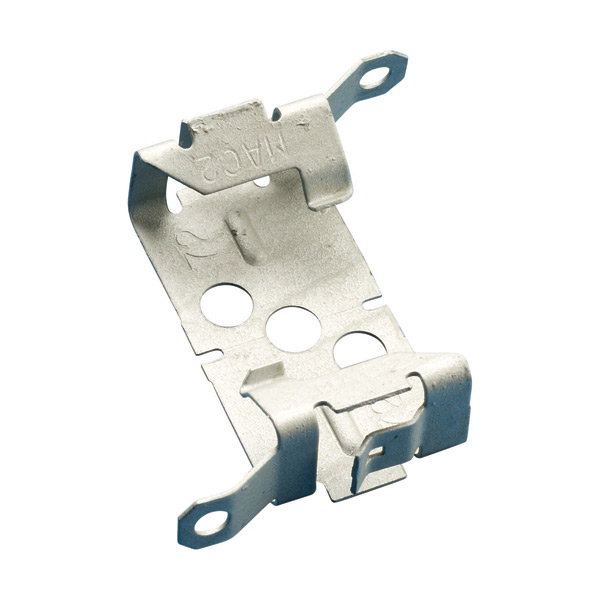 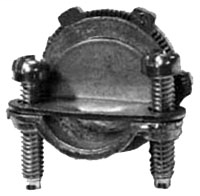 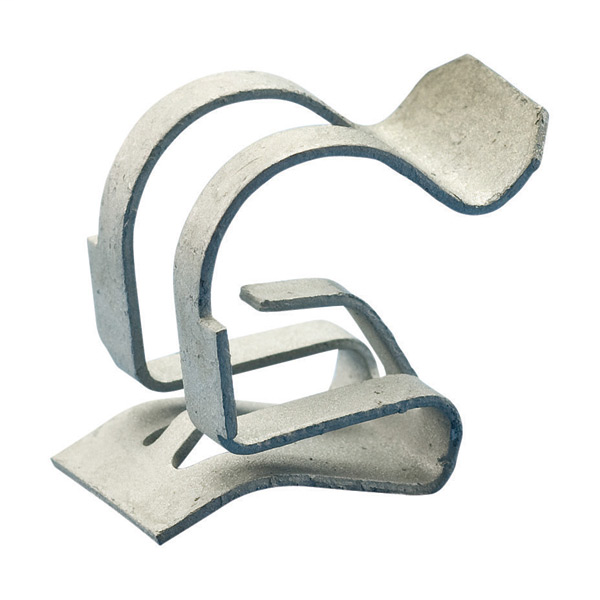 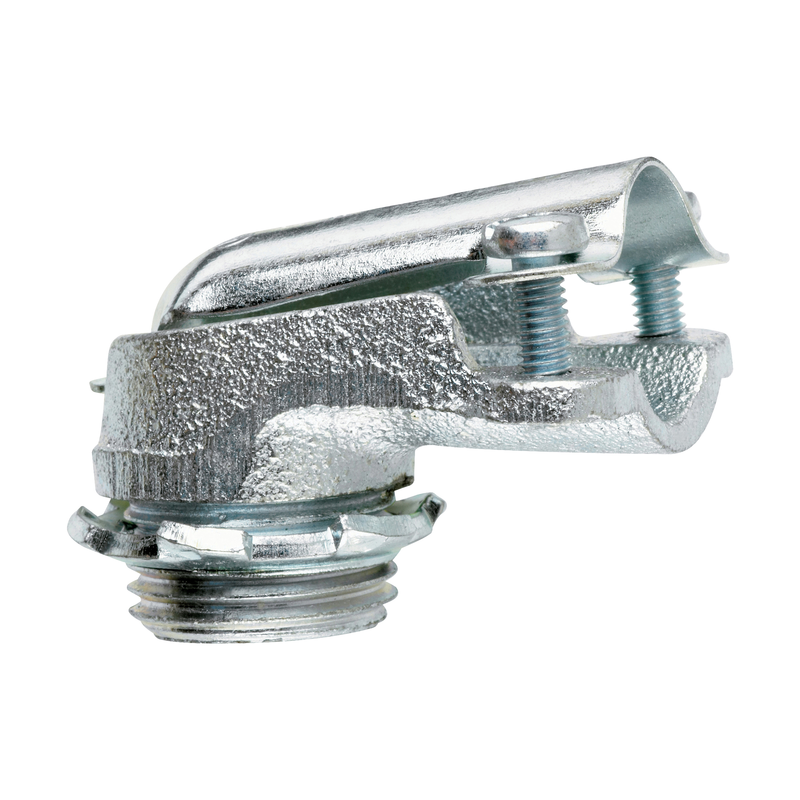 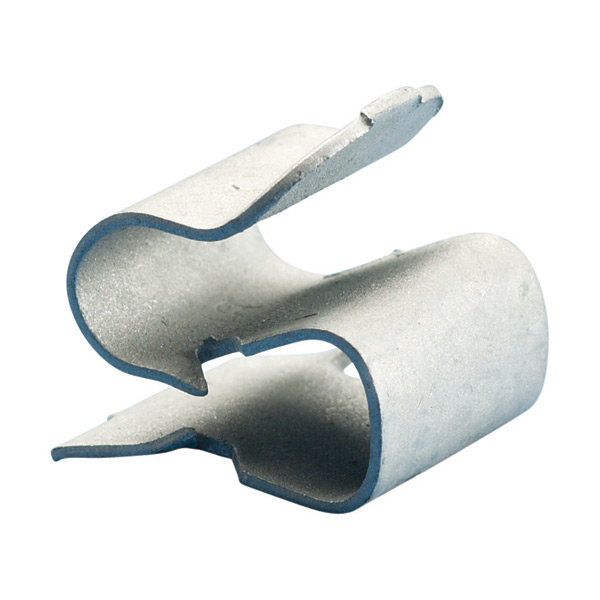 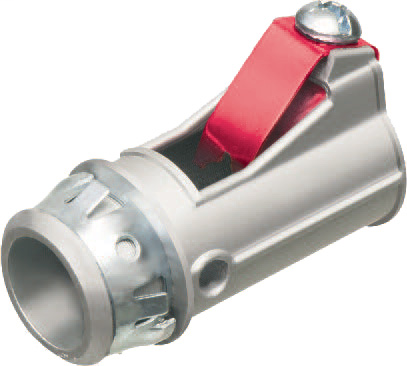 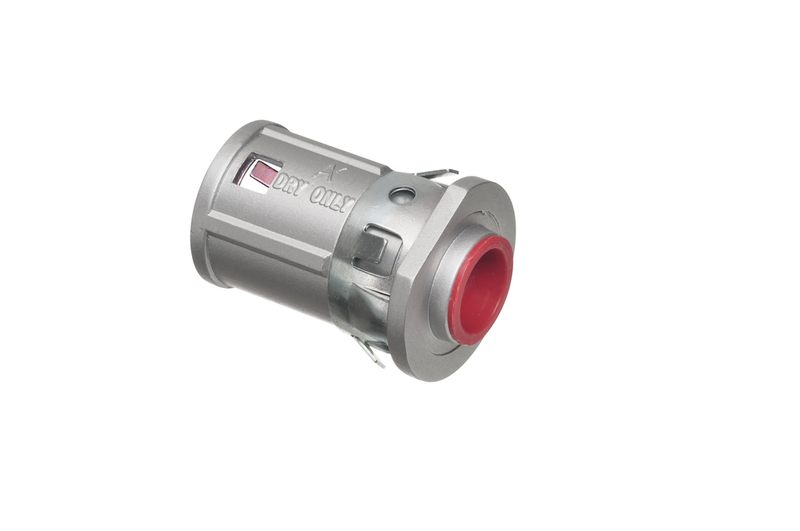 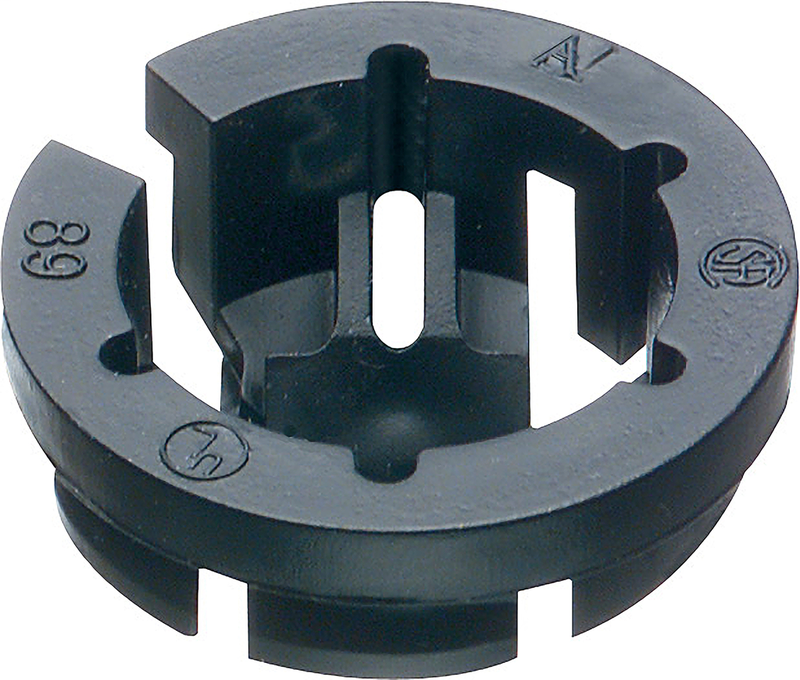 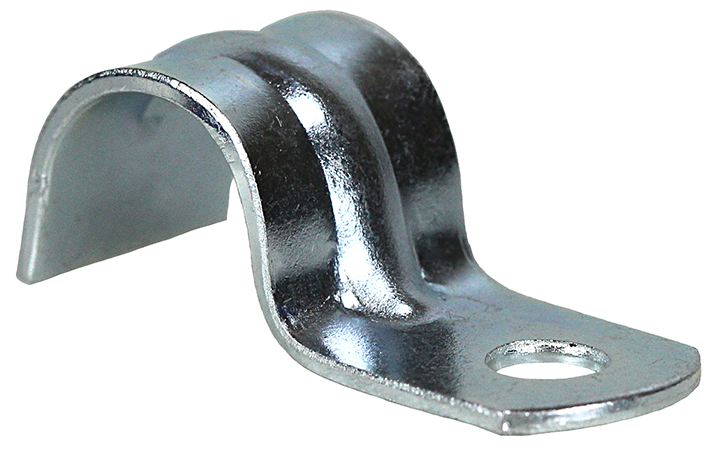 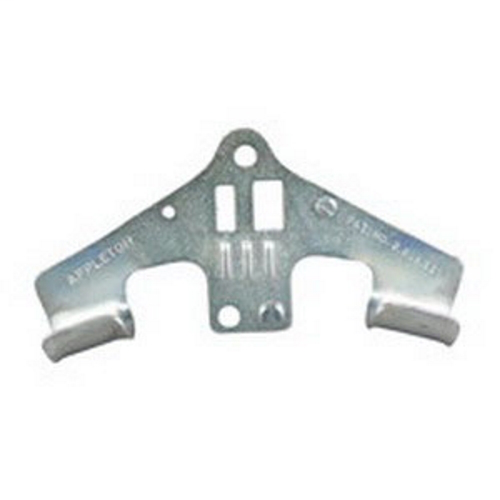 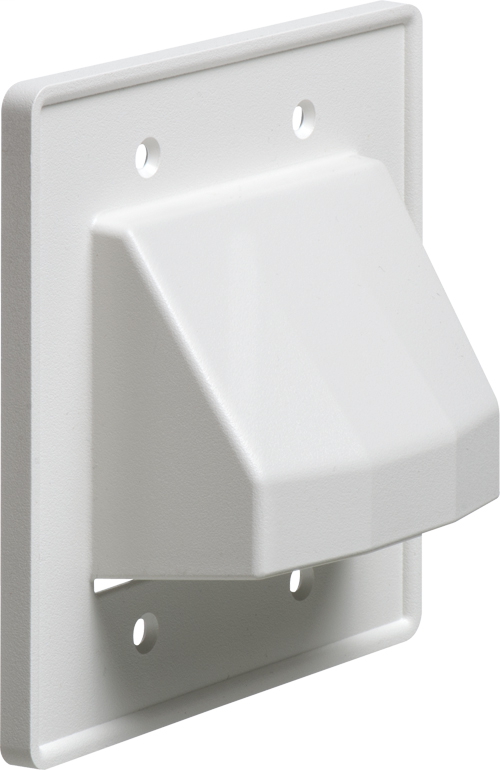 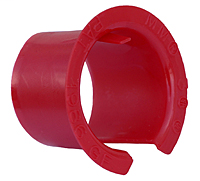 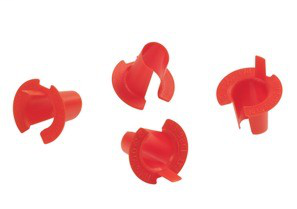 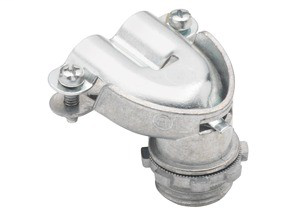 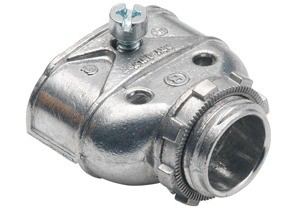 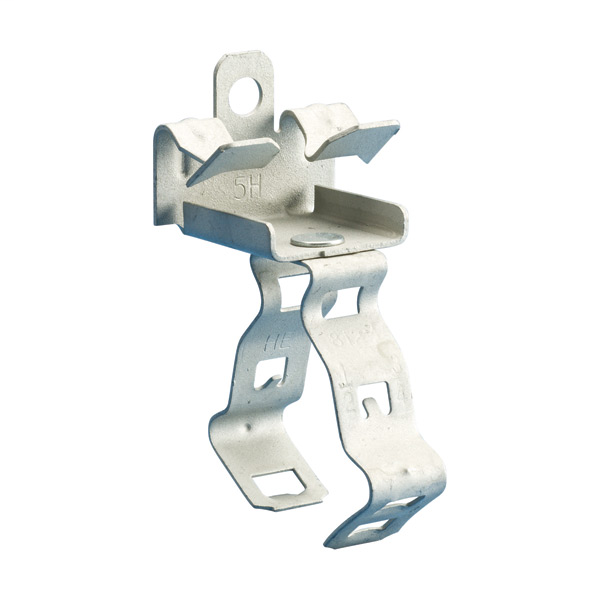 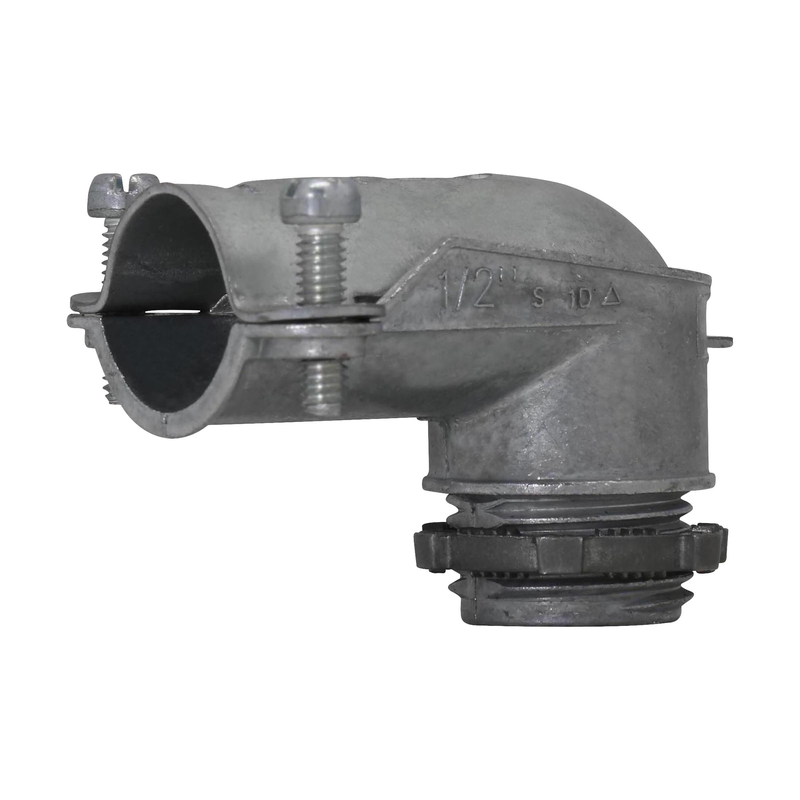 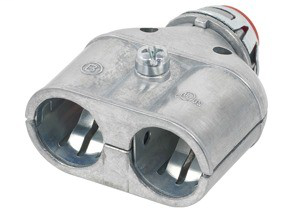 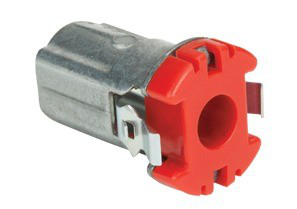 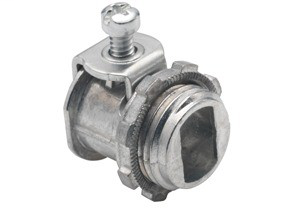 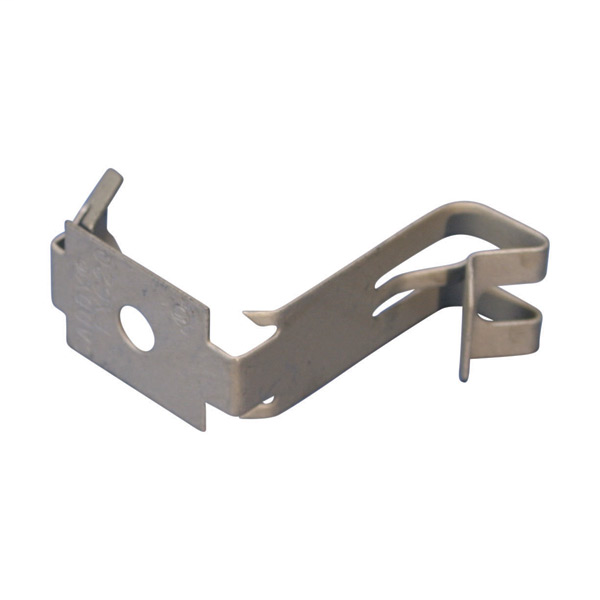 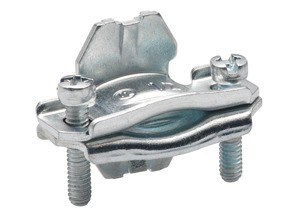 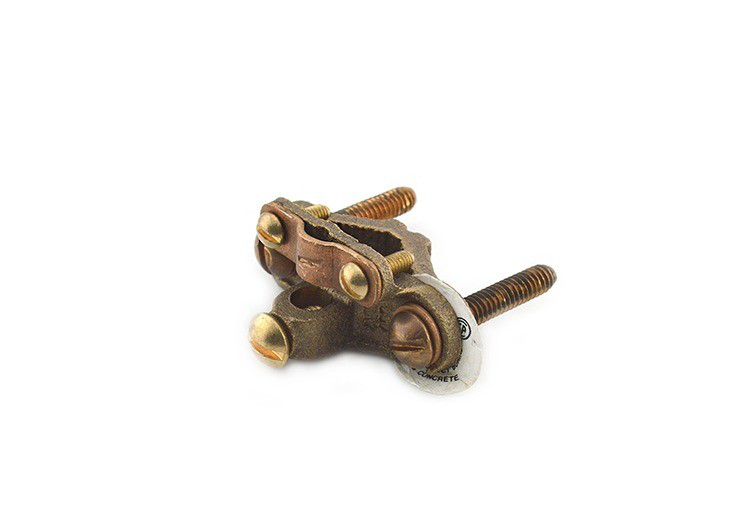 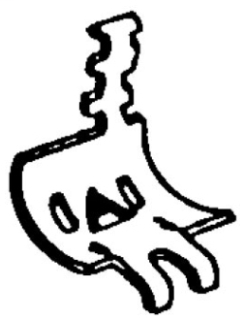 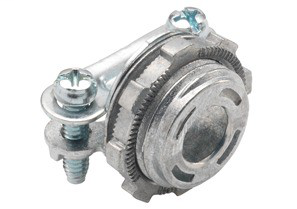 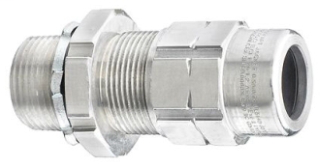 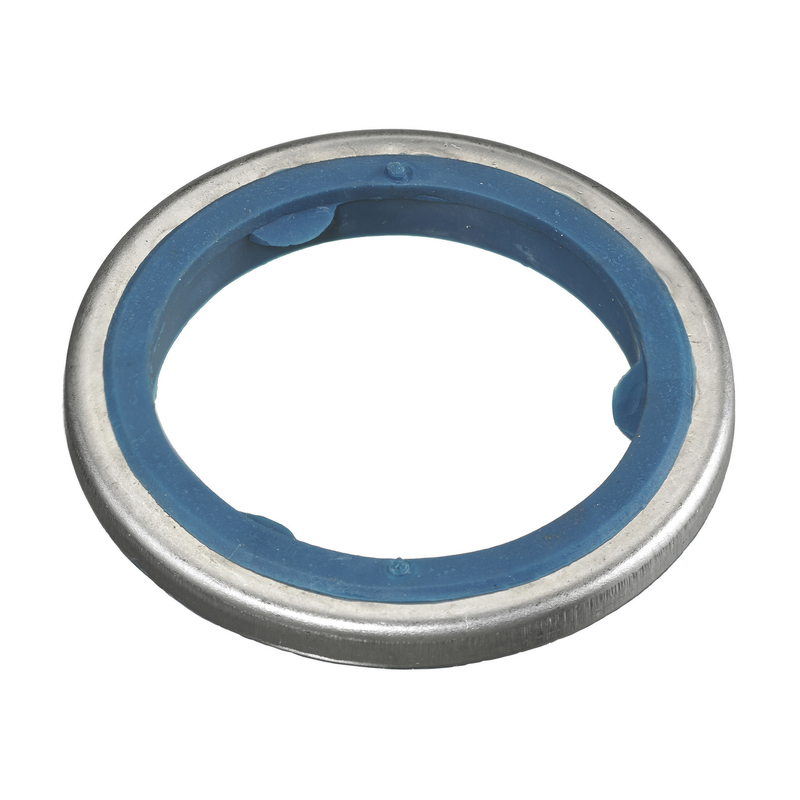 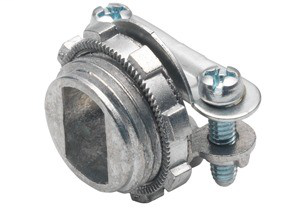 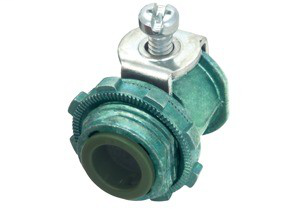 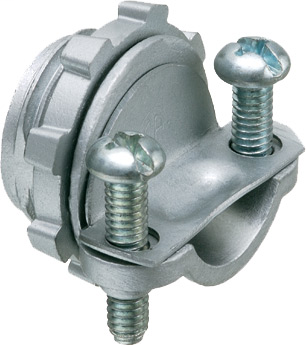 Accommodates sizes 14/2 to 10/3 AC/MC/MCIA in Steel and Aluminum. 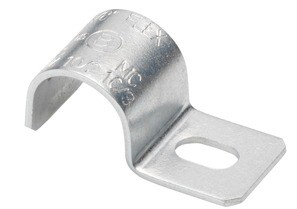 FMC Steel and Aluminum in 3/8" trade size. 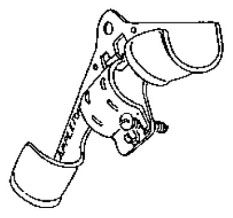 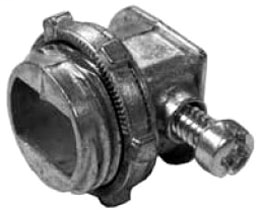 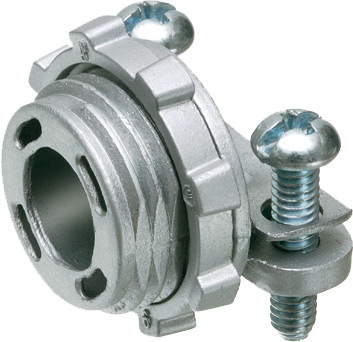 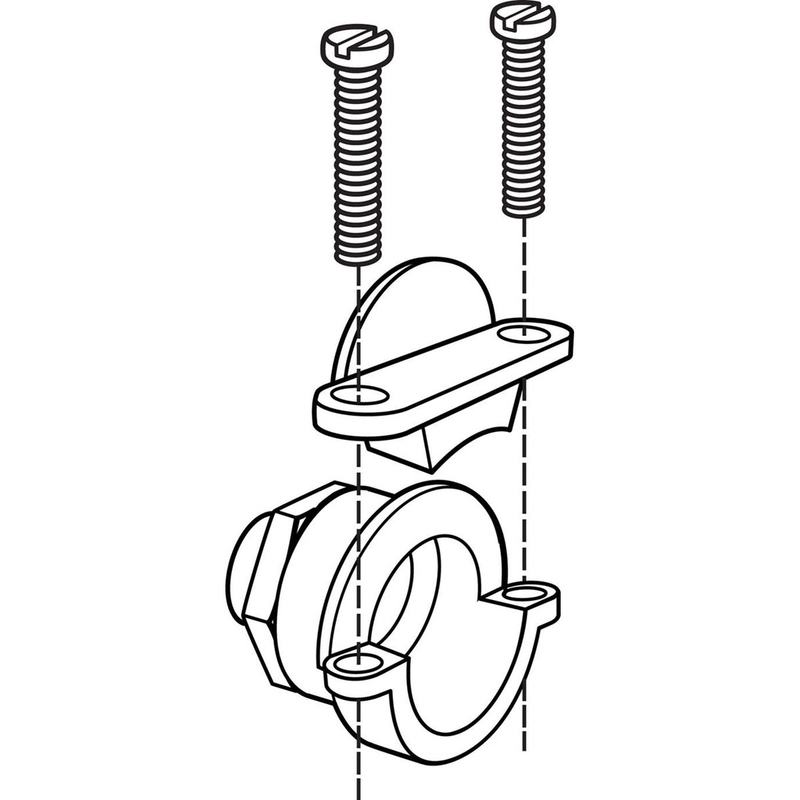 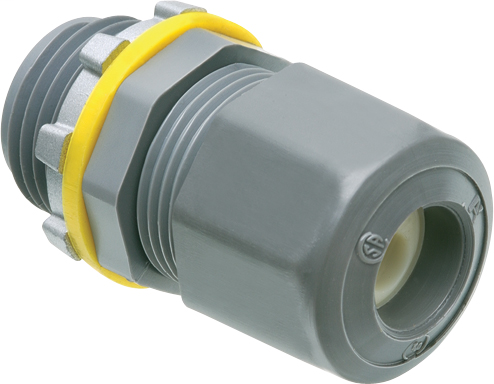 BRID 601-DC2 Connector, Duplex, Zinc Die Cast. 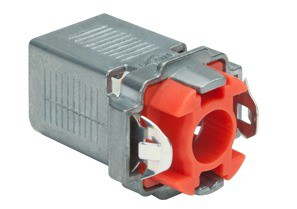 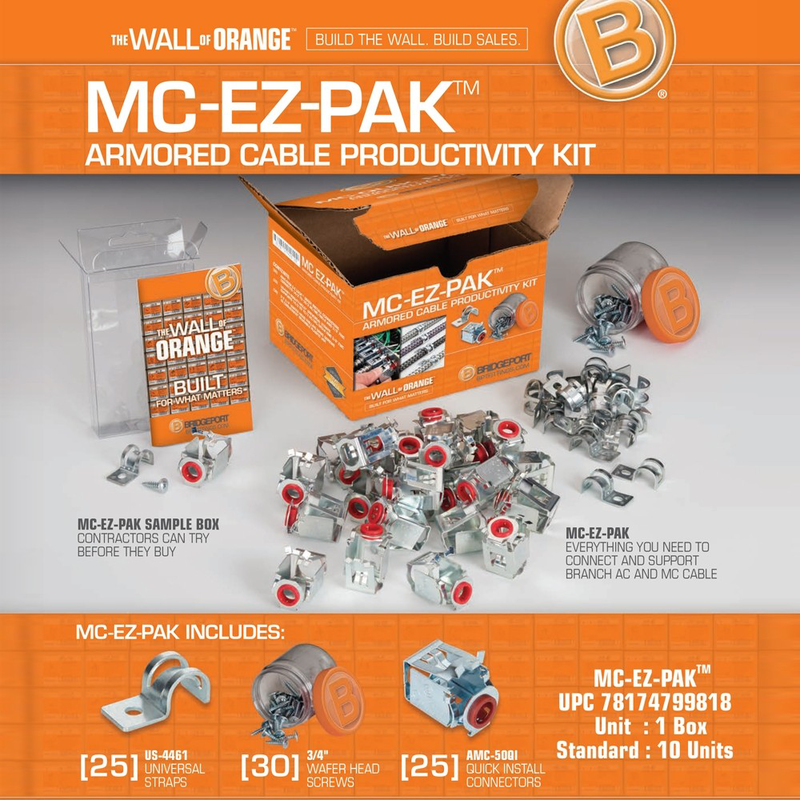 For AC/MC 3/8" FMC and Non-Metallic Cables.